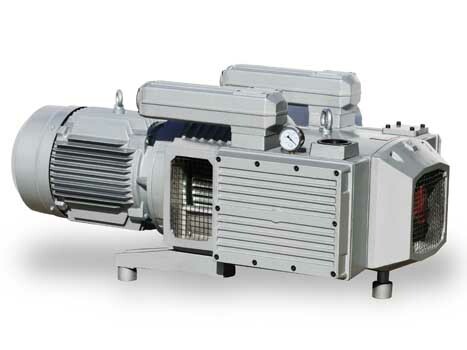 ZBW series dry type rotary vane vacuum pump is a reference to similar with the most advanced product design and into. With low noise, low temperature, stable performance, easy maintenance, etc. Widely used in printing, packaging, electronics, tobacco and other industries, in CDS (tape), semiconductor (LCD) manufacturing, wood processing machinery and food processing and other fields also have broad application prospects. Widely used in printing, packaging, electronics, tobacco and other industries, in CDS (tape), semiconductor (LCD) manufacturing, wood processing machinery and food processing and other fields also have broad application prospects.